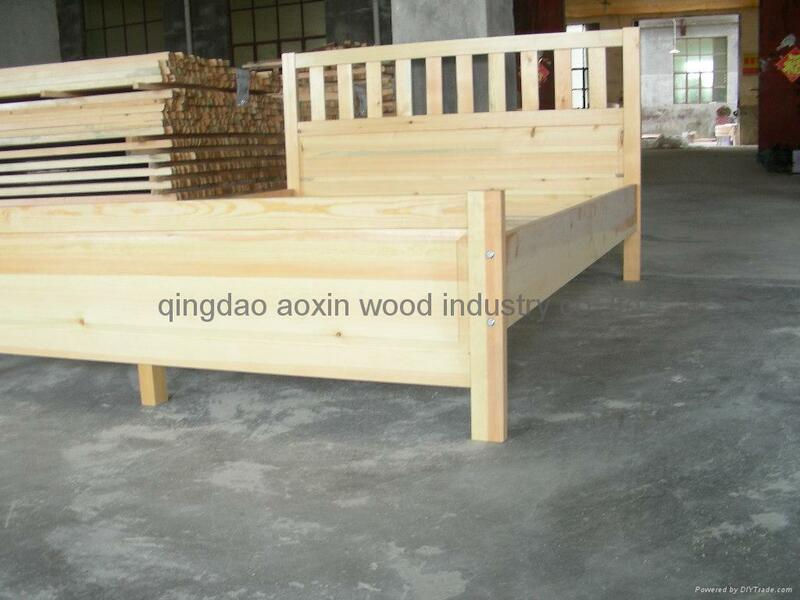 this knid of wooden bed can be easily move from here to there .because this kind of bed needn't any screws so that can be knocked-down with yourself , it is very conventinent ,for example you can give your children or others . 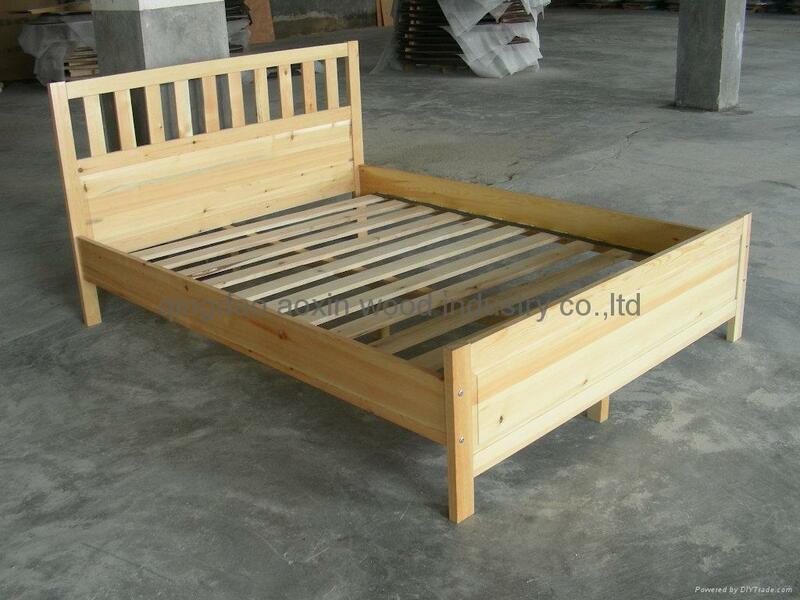 it is very suitable for using them in your single room or hotel-room and students or workers dormitory. 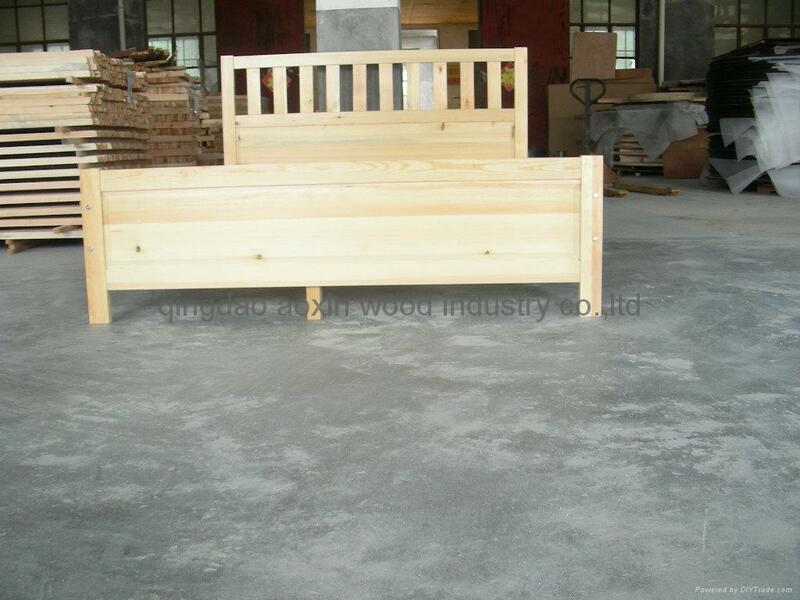 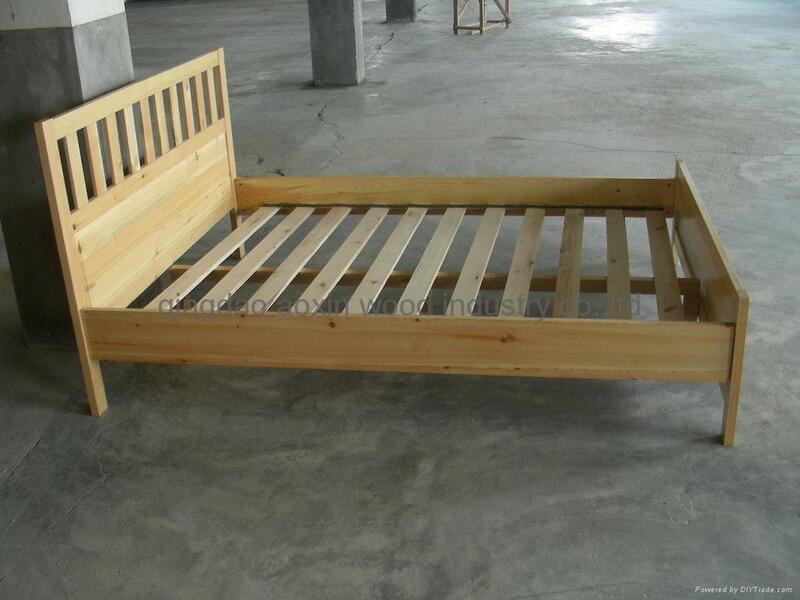 if you are interested in these wooden beds,pls contact me .I will give you more details about that .